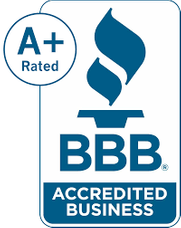 In business since 1966, J & L Moving & Storage understands the pressures a move. Our company provides the strong backs, vehicles, packing materials and expertise you’ll need for a trouble-free relocation. Our moving crew has over 110 years of combined experience between them. For fast, reliable moving and dependable safe storage and service in Vancouver Island and throughout the Lower Mainland and the Okanagan Valley, call the professionals at J & L Moving & Storage today – we offer sound advice and free no-obligation estimates! Call now. See a Canadian calendar to help plan your move. If you have questions or would like to request an estimate, please fill out the eform with your contact information and query, and we will respond to you as quickly as possible.